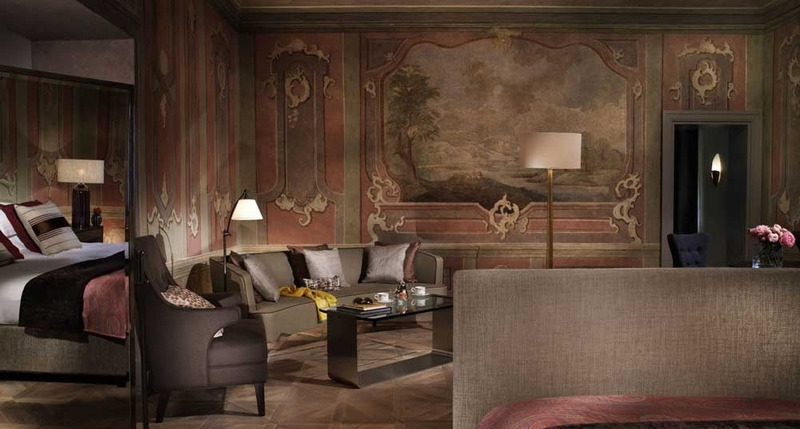 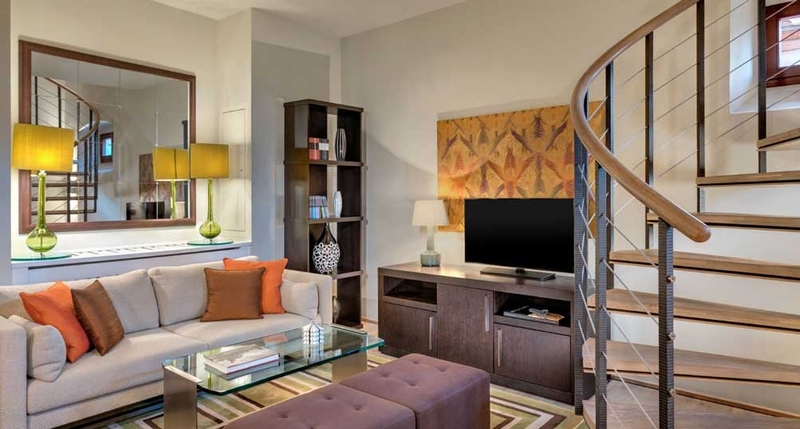 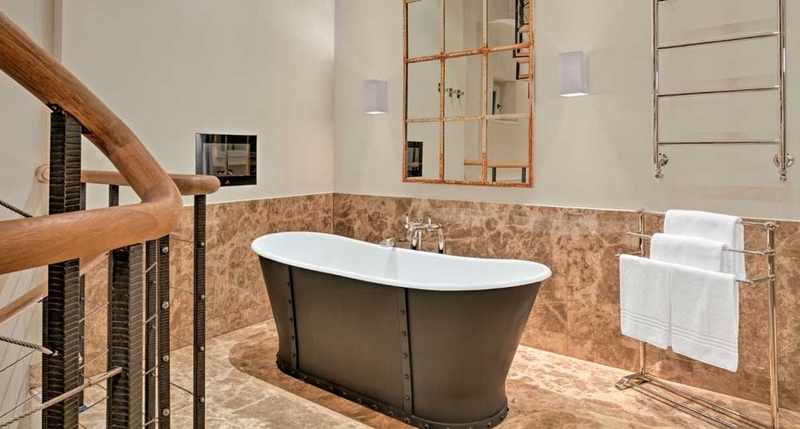 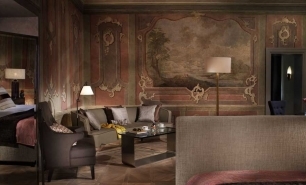 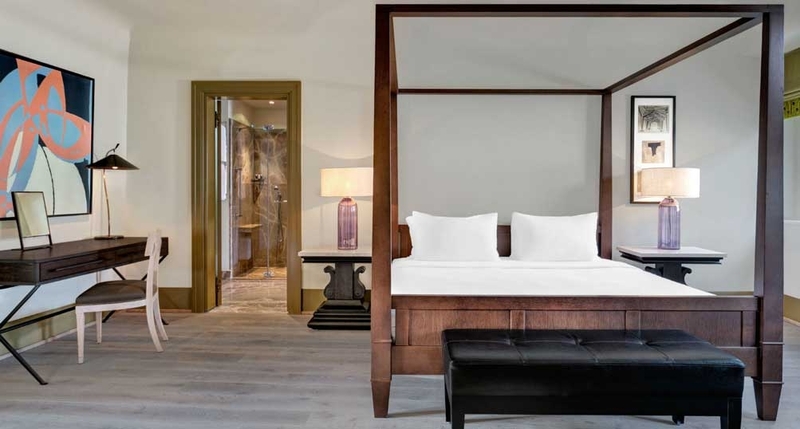 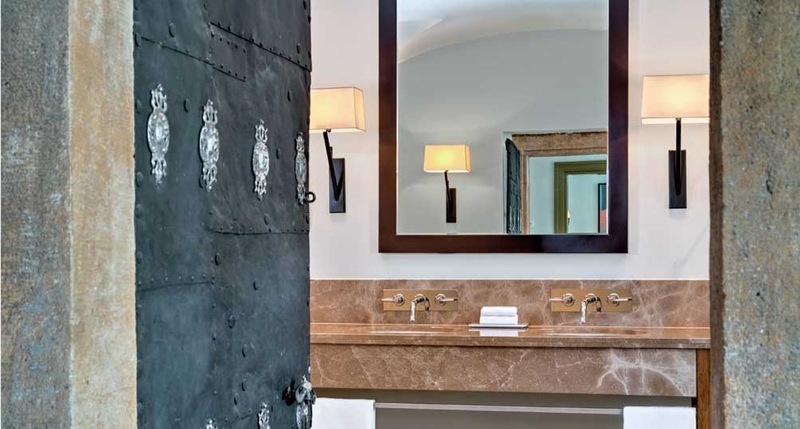 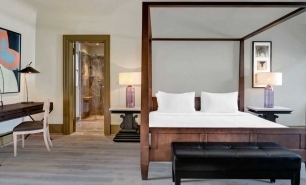 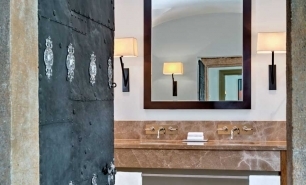 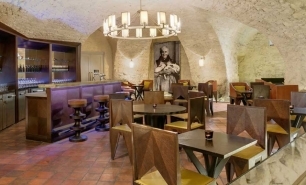 The Augustine is a former Rocco Forte operated hotel occupying seven buildings including a former brewery and a 13th century monastery that was once home to the friars of Saint Augustine. 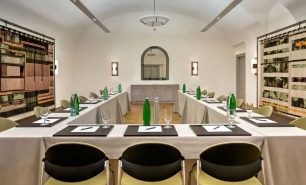 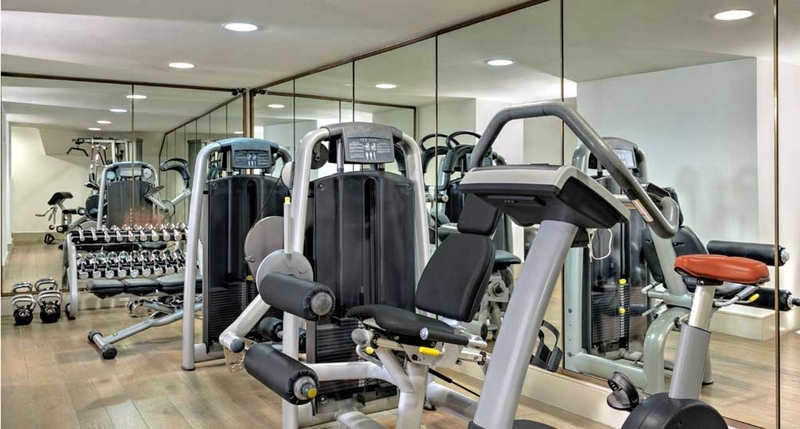 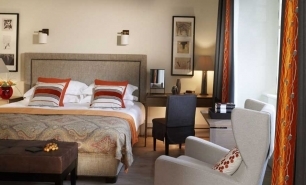 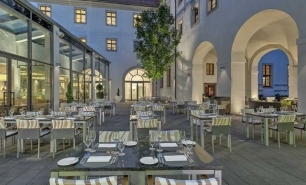 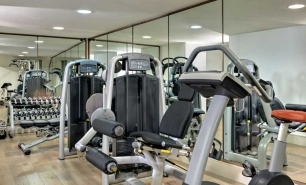 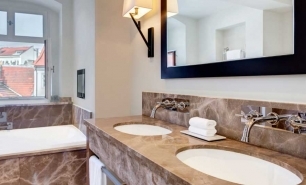 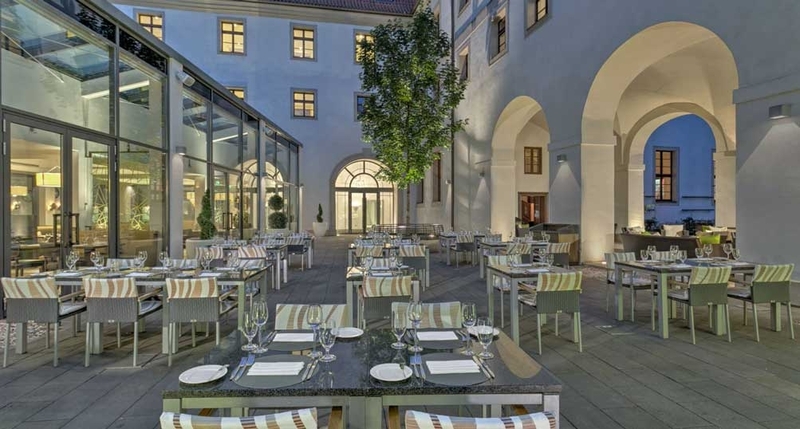 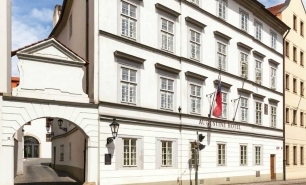 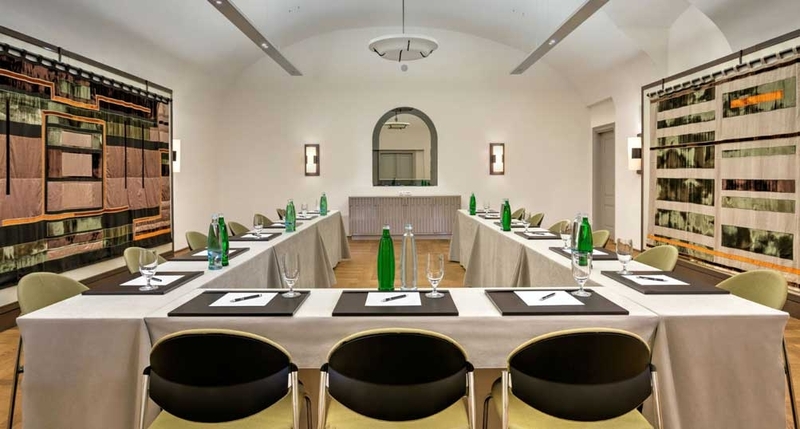 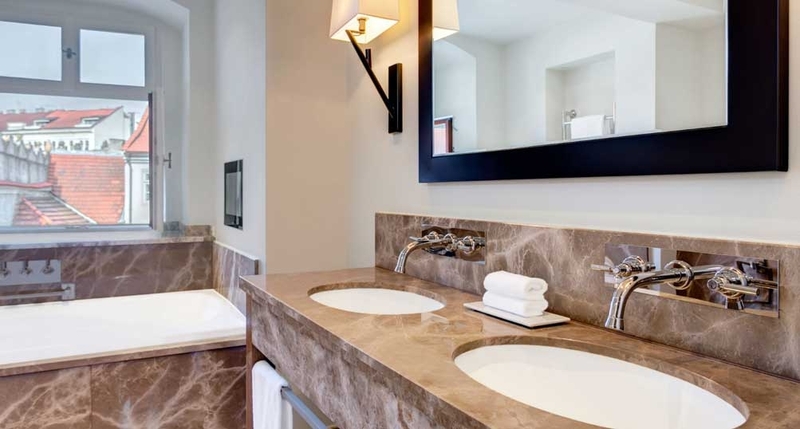 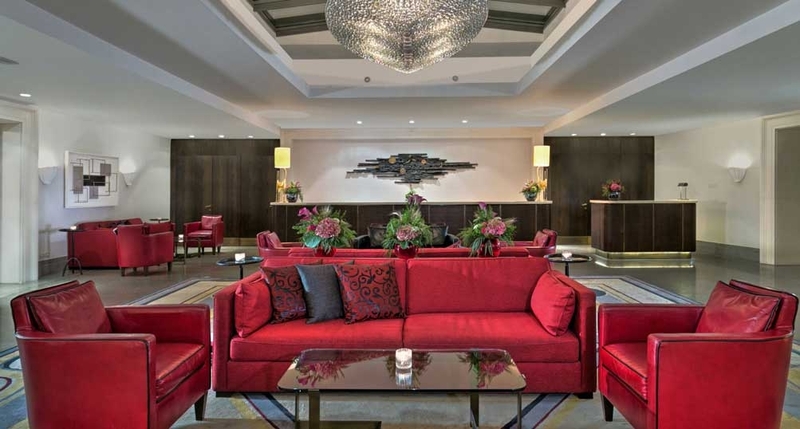 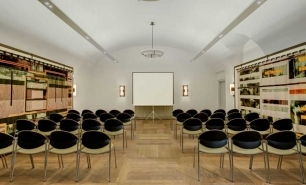 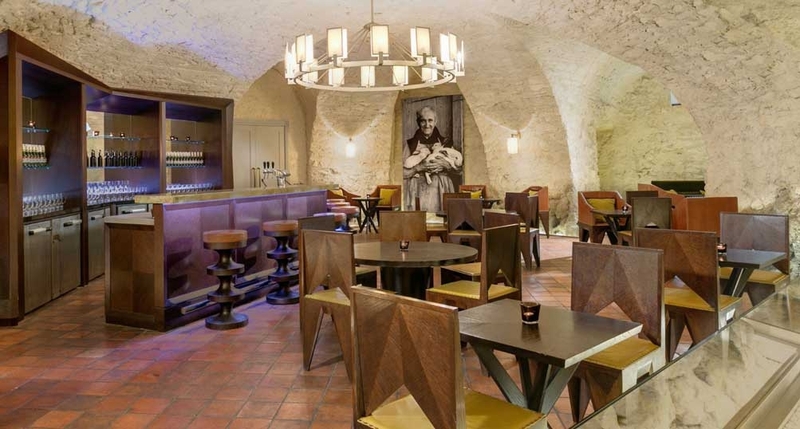 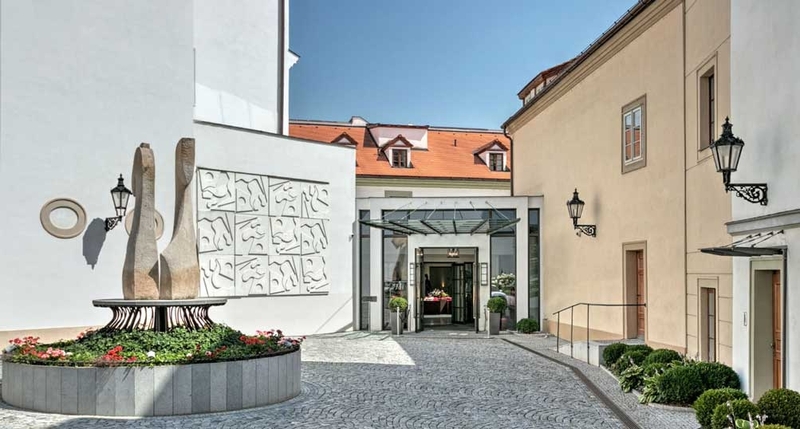 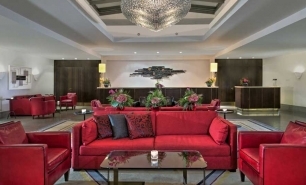 The hotel is located in Malá Strana, Prague’s most picturesque historic district within walking distance of the Prague Castle, the famous Charles Bridge and the Old Town Square. 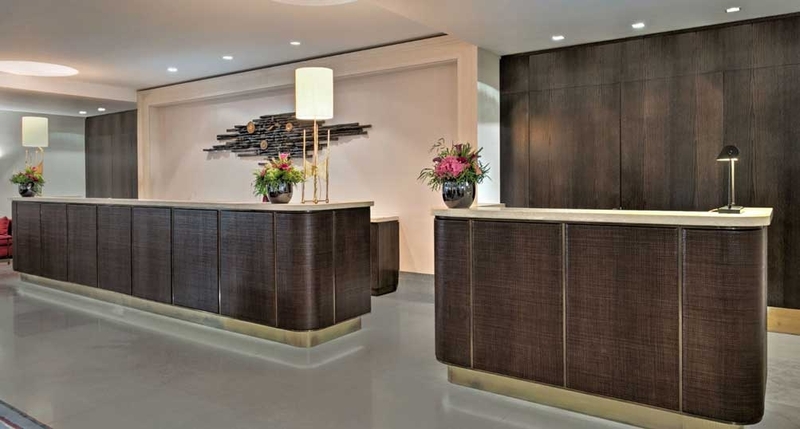 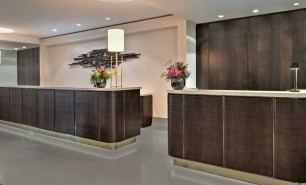 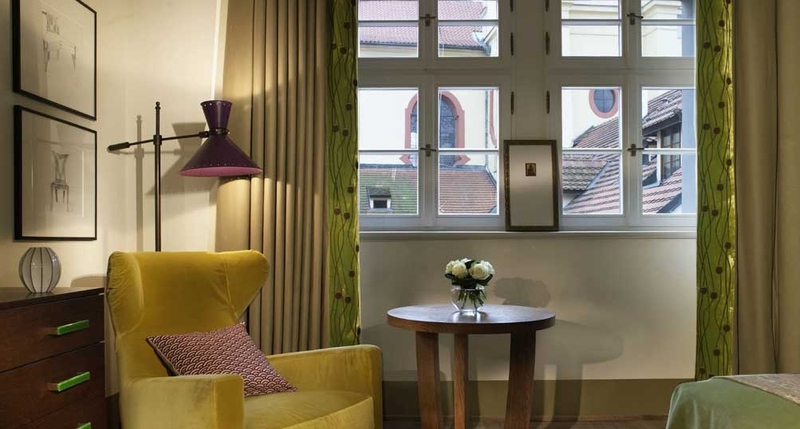 Opened in 2009, the hotel is contemporary in design. 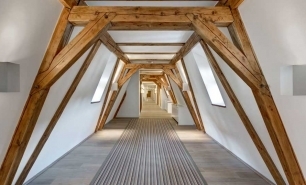 The hotel has 85 rooms (35-54sqm) and 16 suites (54-149sqm) many with vaulted ceilings. 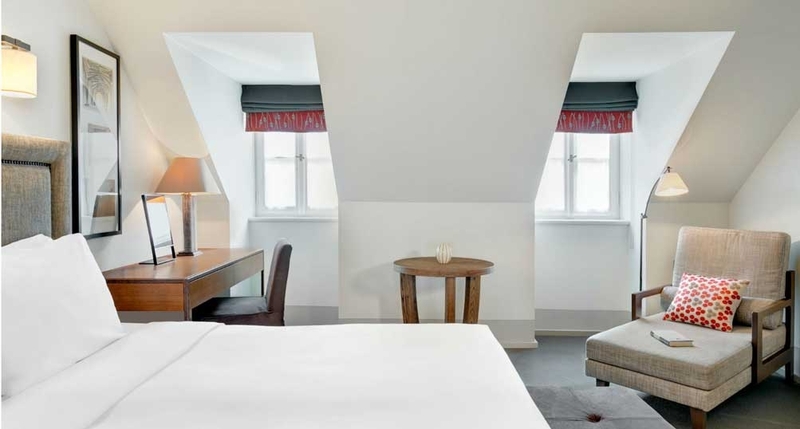 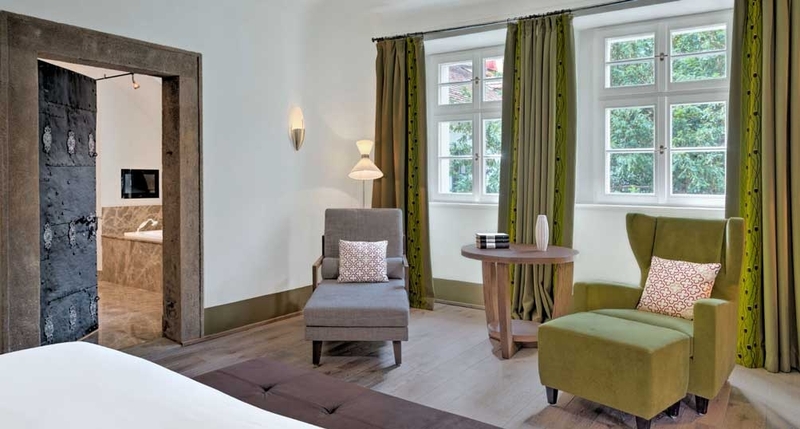 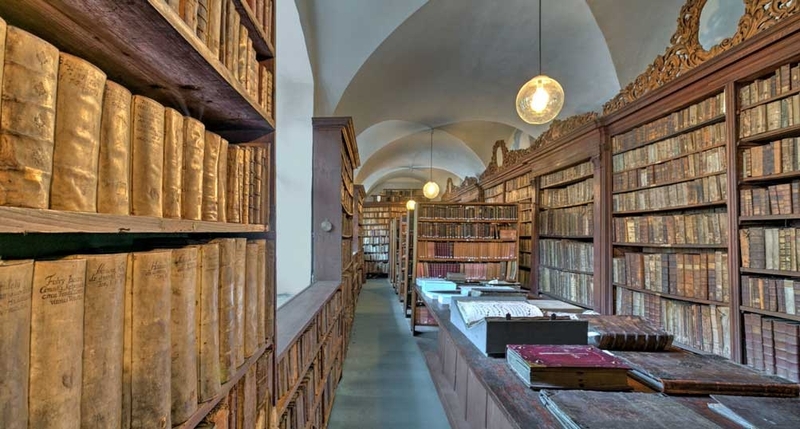 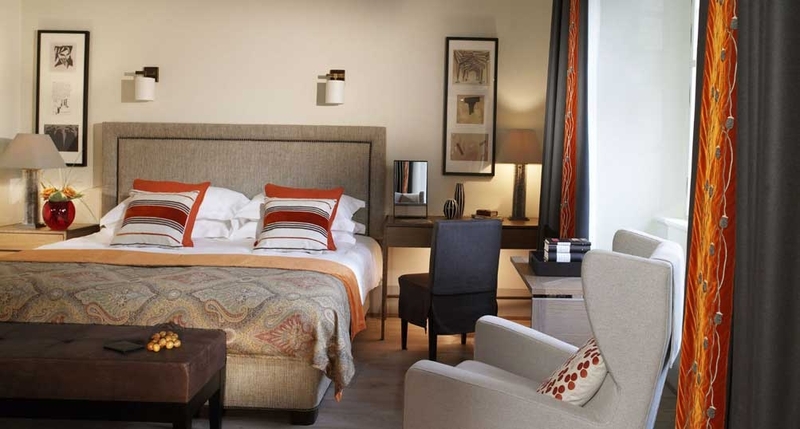 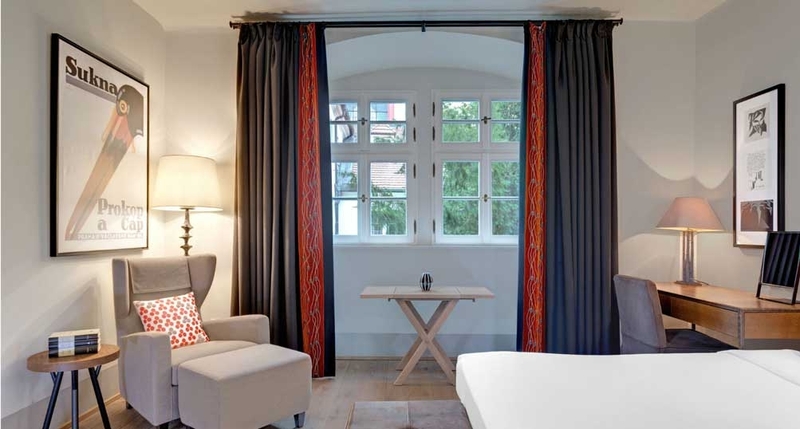 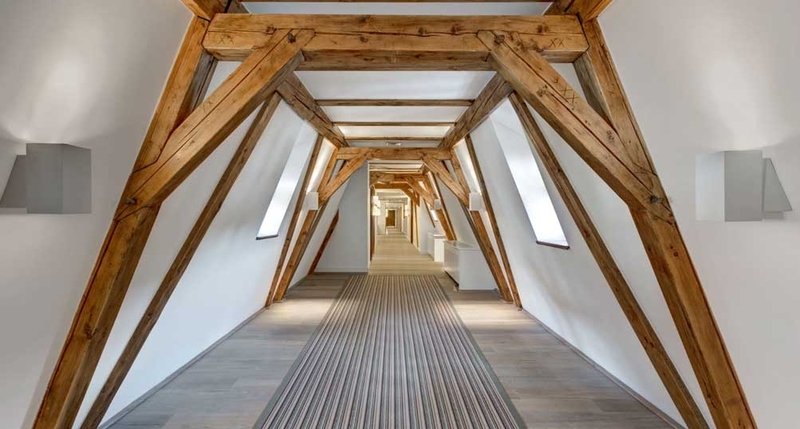 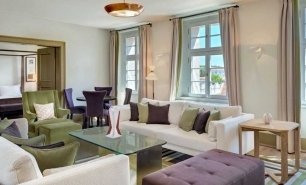 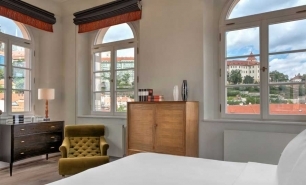 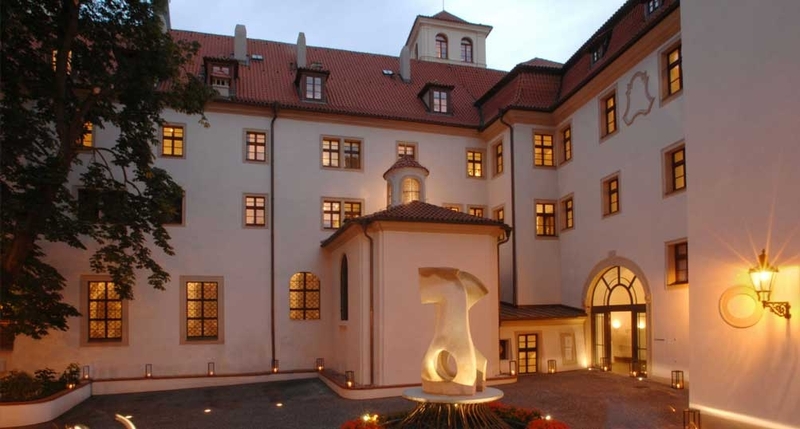 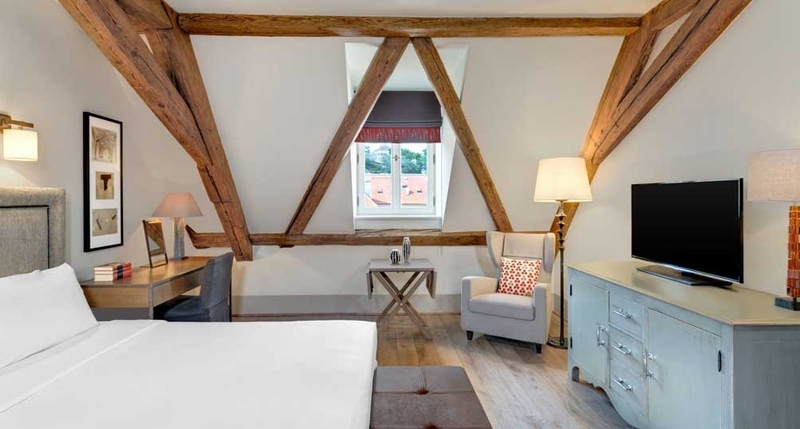 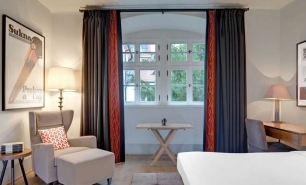 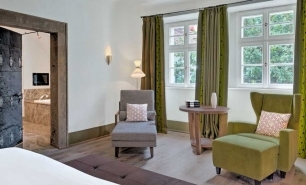 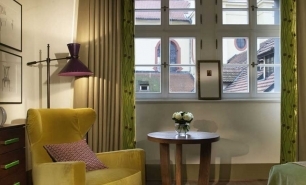 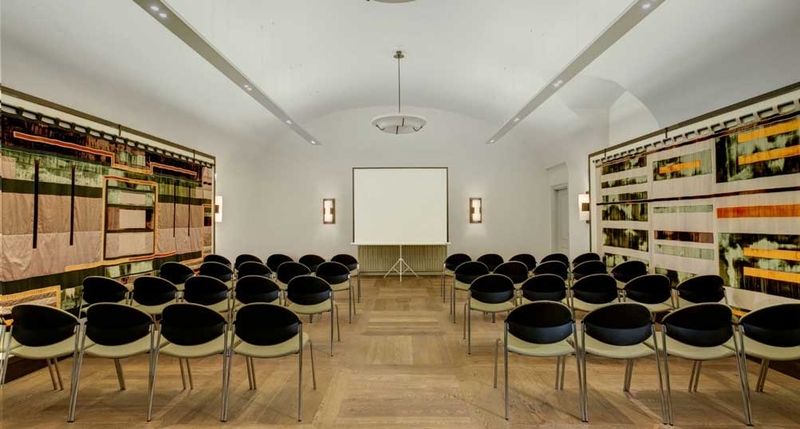 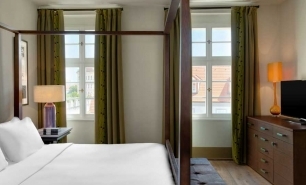 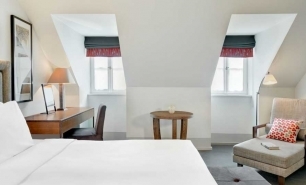 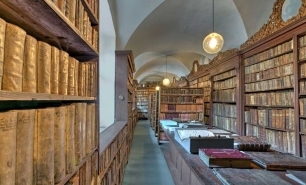 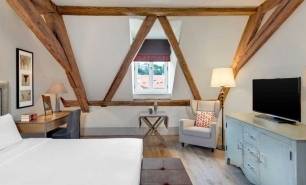 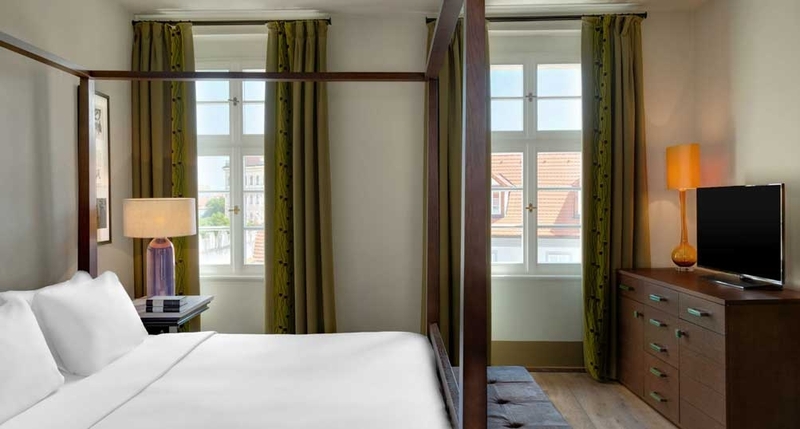 The rooms have views of either the courtyards or the chapel, while the hotel's suites boast views of Prague Castle, the monastery or garden courtyards. 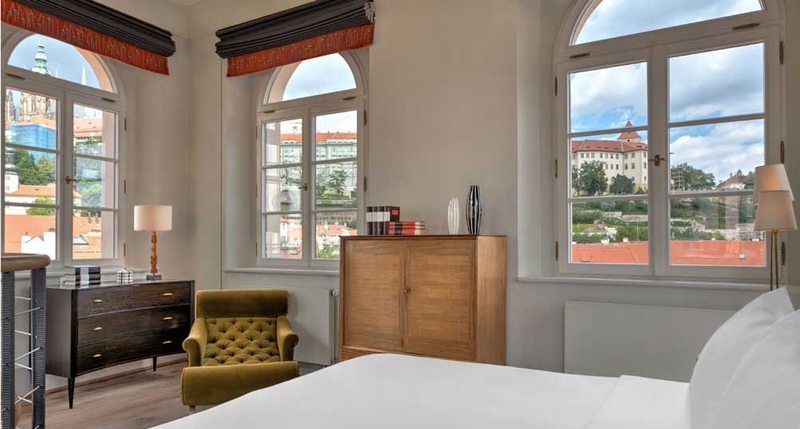 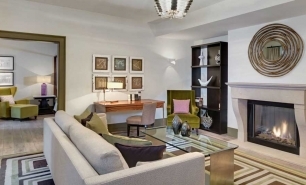 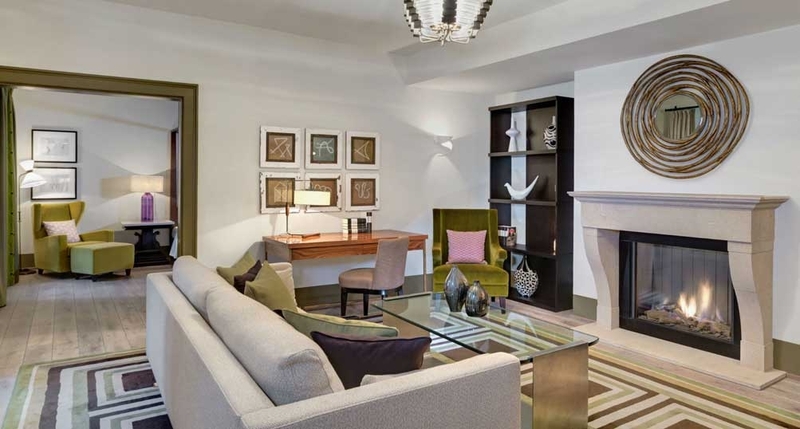 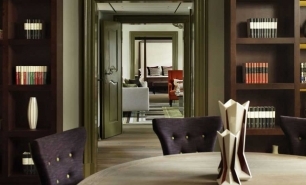 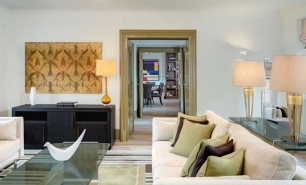 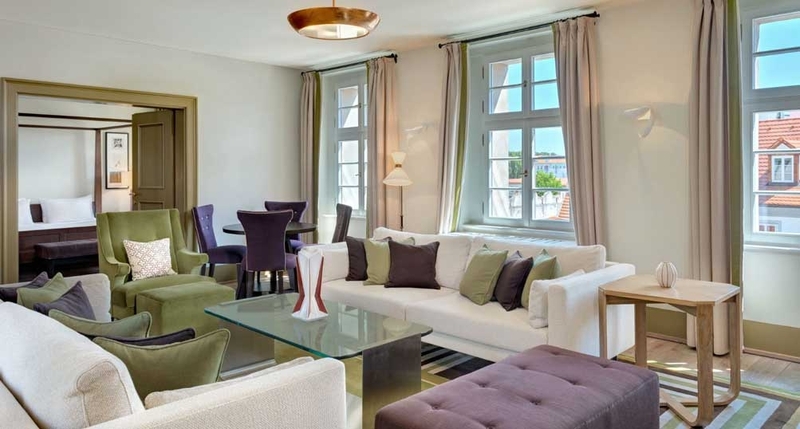 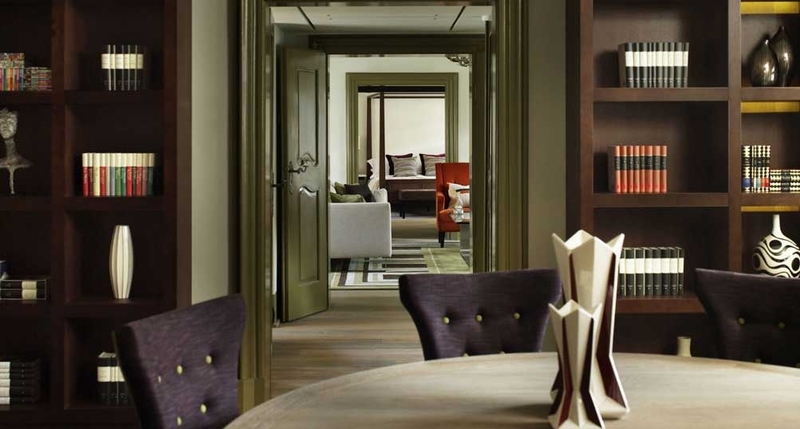 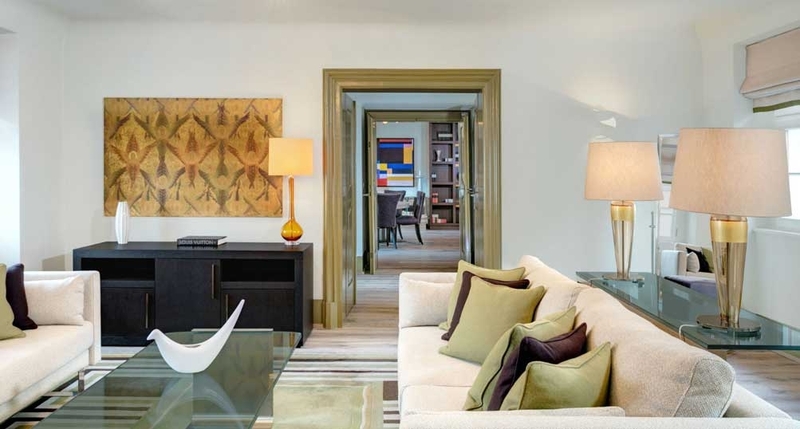 The Charles Suite at The Augustine measures 149sqm and offers an excellent view of the Prague Castle and includes a kitchenette and dining room with a majestic fireplace. 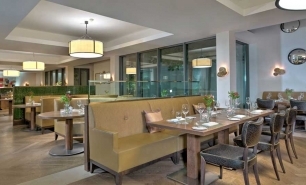 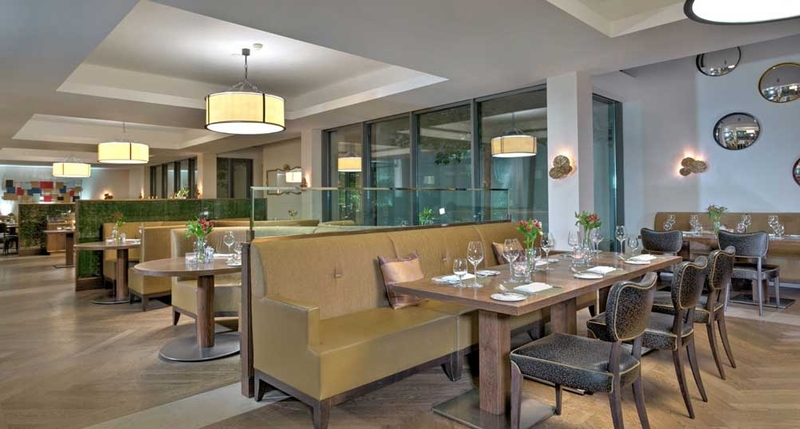 The hotel’s Lichfield Restaurant is a modern brasserie featuring a locally inspired menu, while the St. Thomas Brewery Bar and the Lichfield Cafe and Bar offer specialty beers and cocktails. 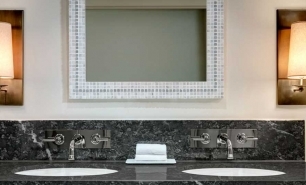 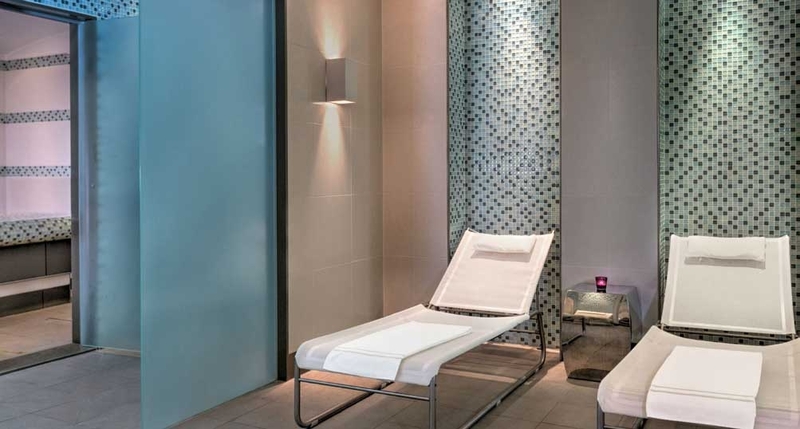 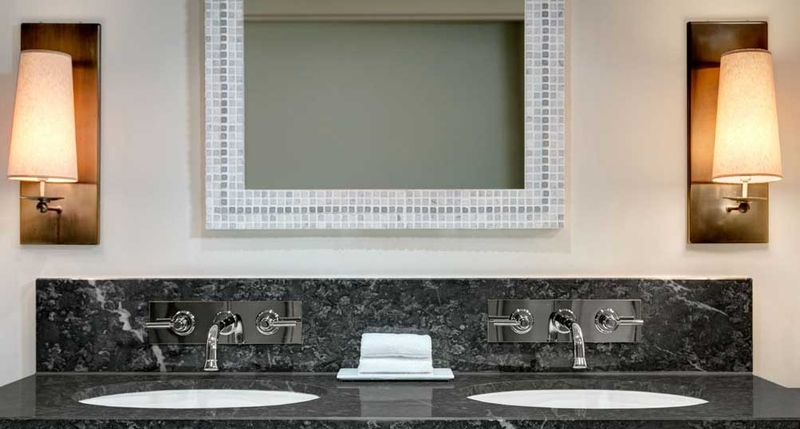 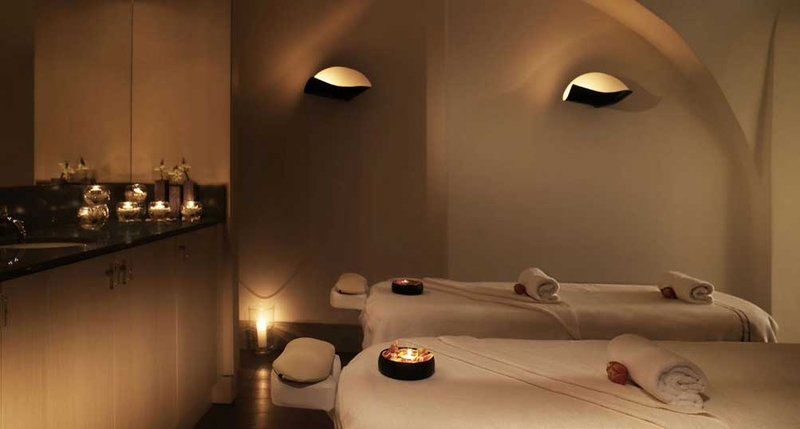 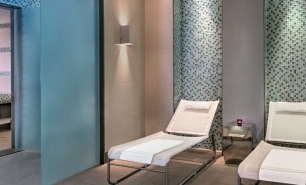 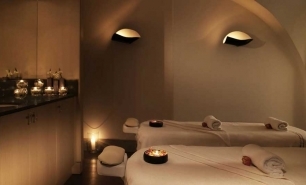 There is a small spa with four treatment rooms, a gym, Turkish bath, a sauna and a steam room. 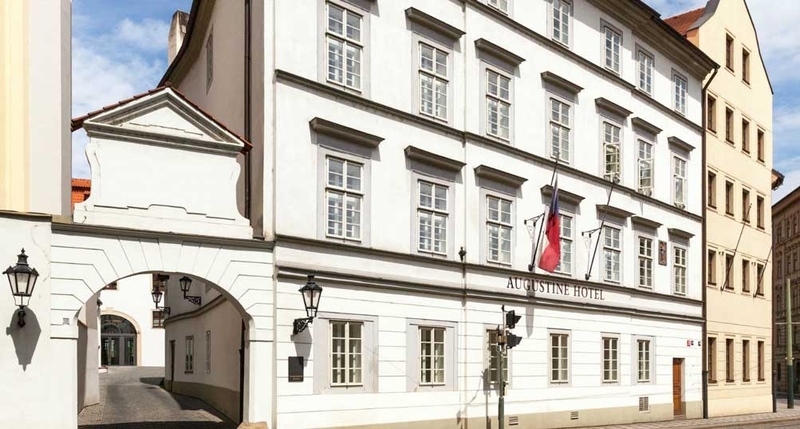 The Augustine is 30 minutes by car from Ruzyne, Prague International Airport (PRG) (15km).